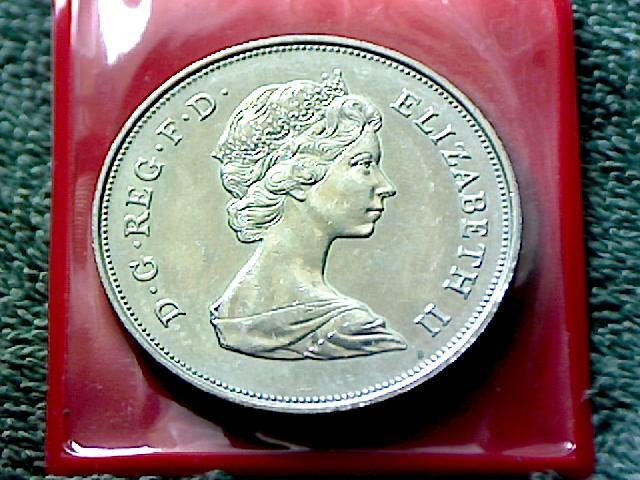 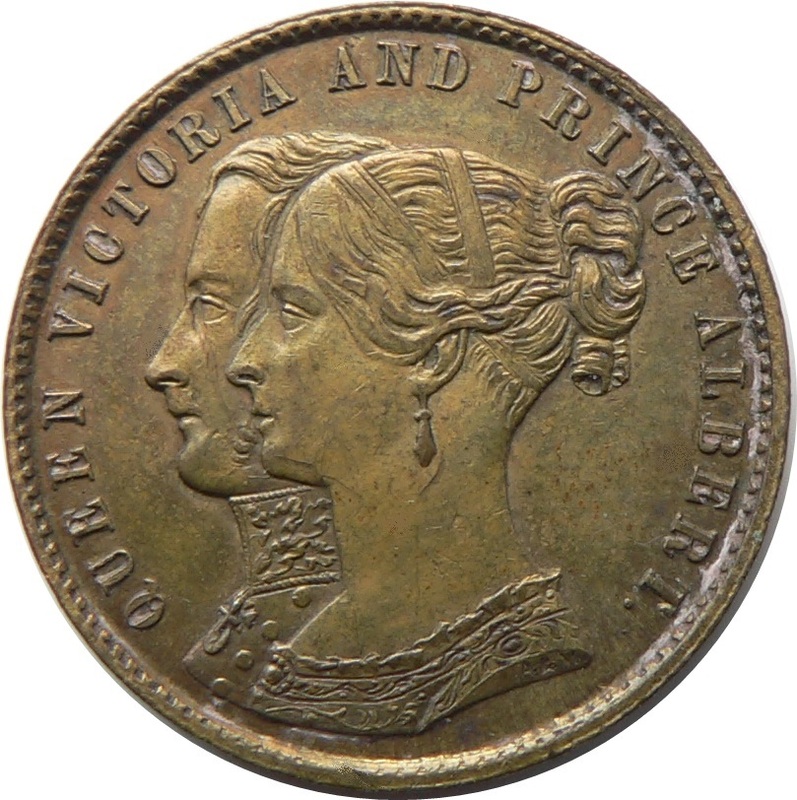 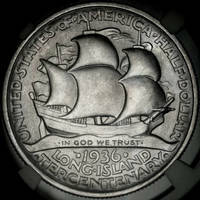 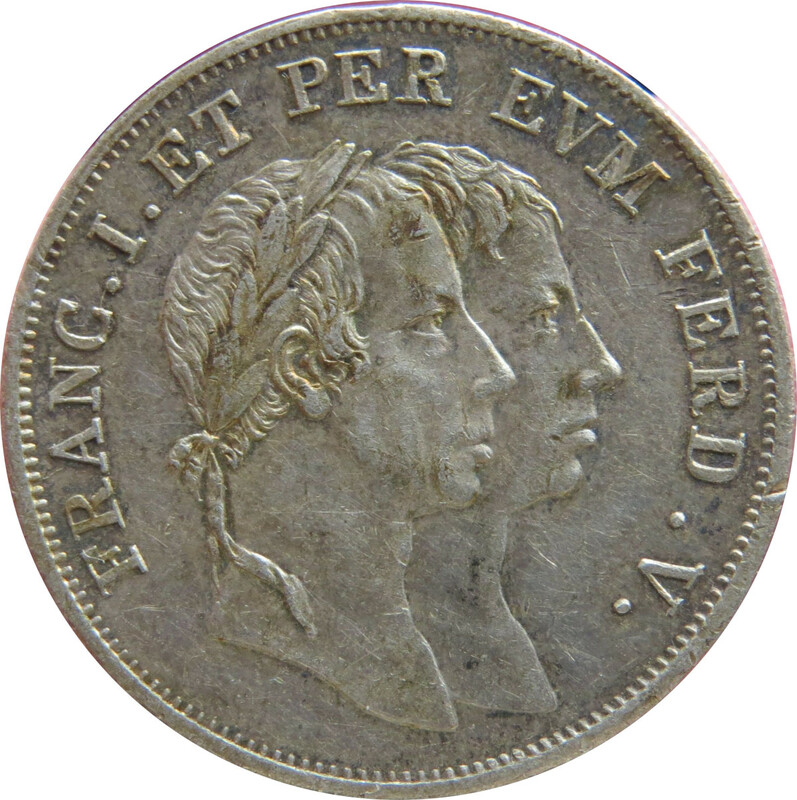 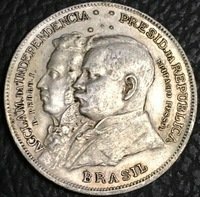 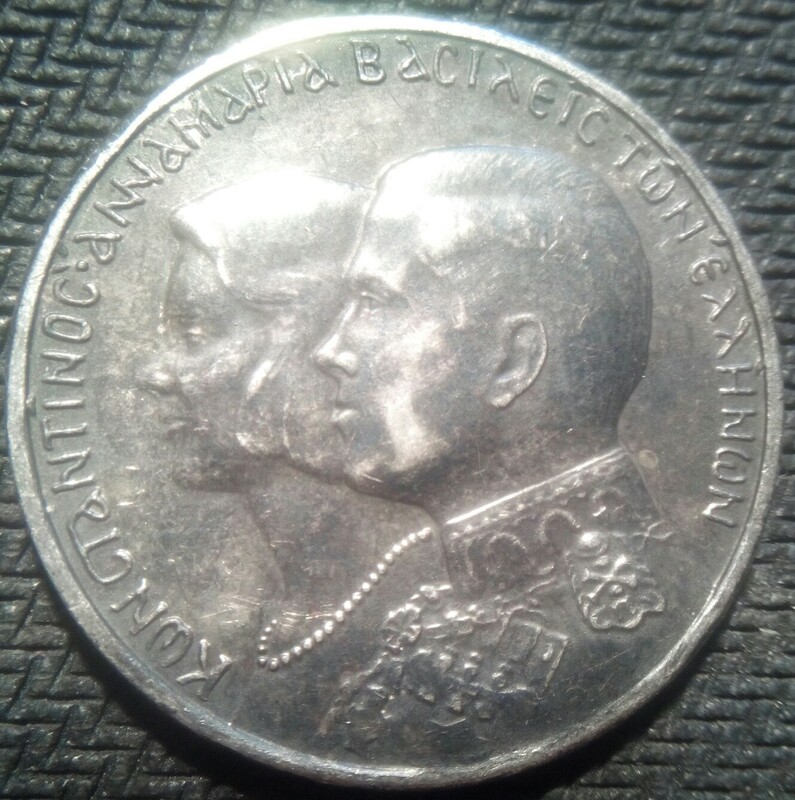 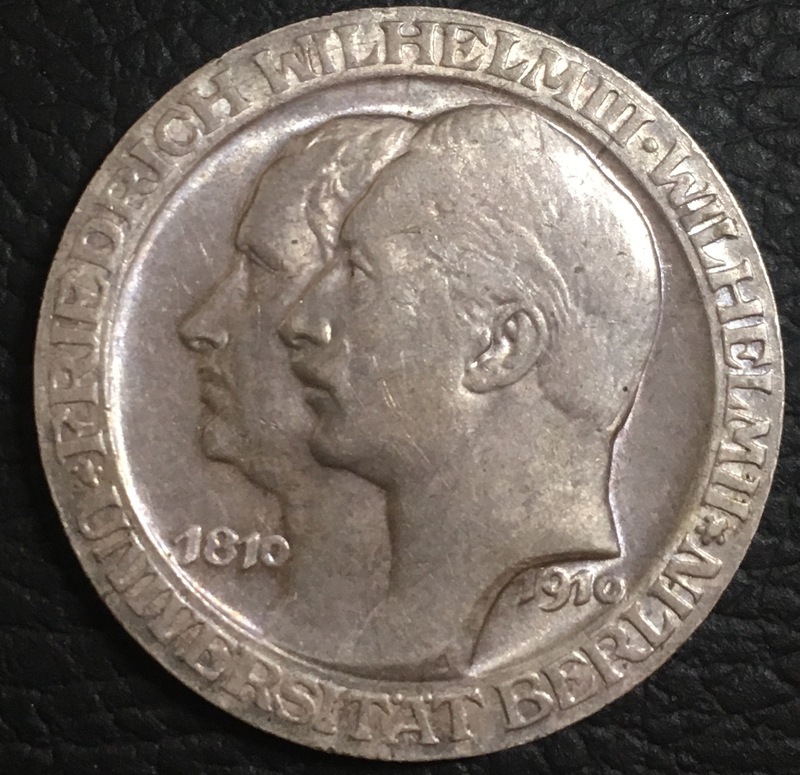 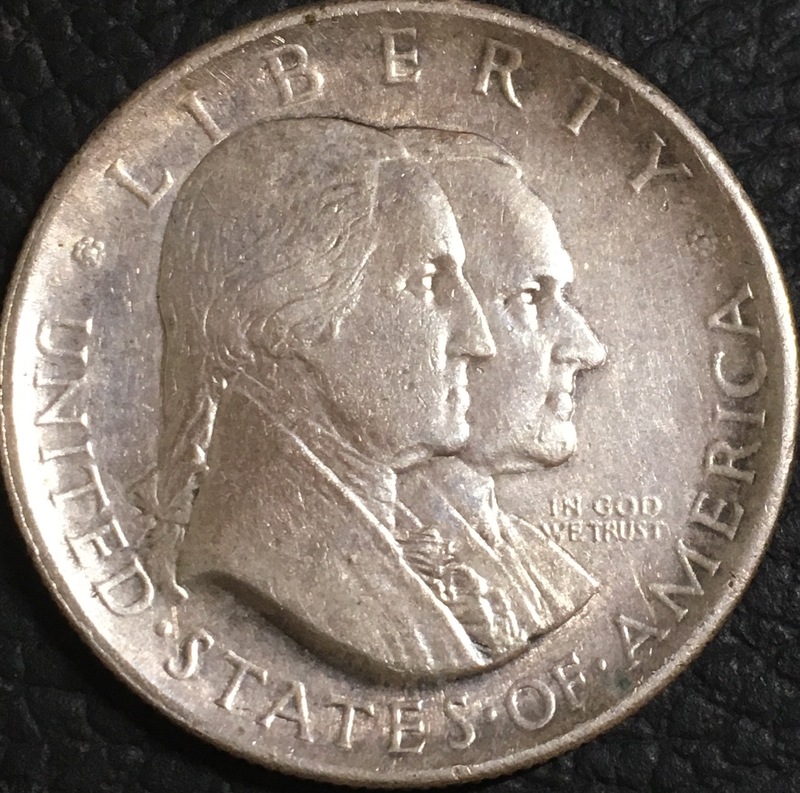 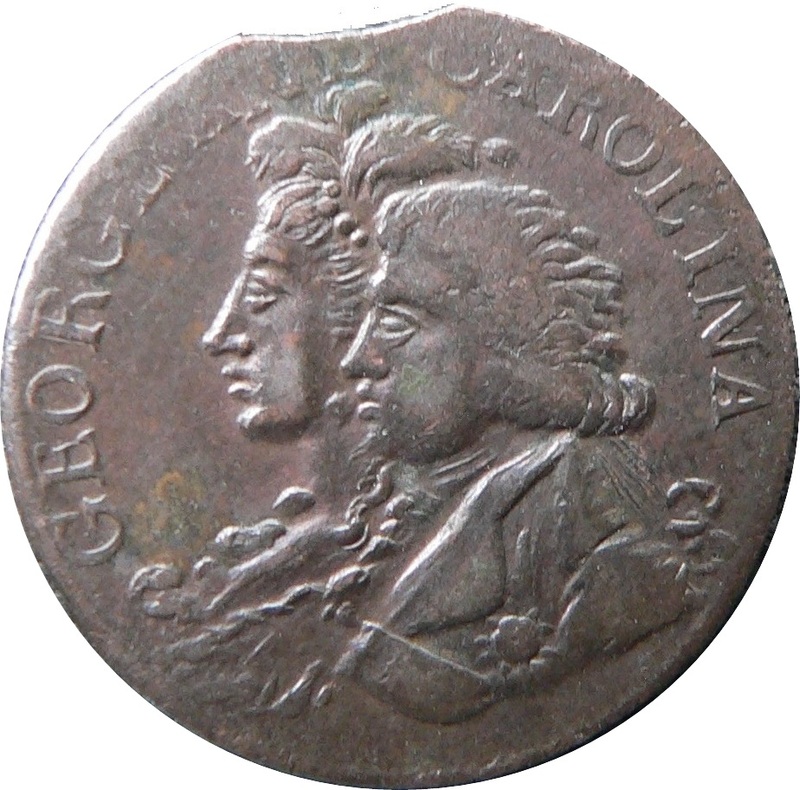 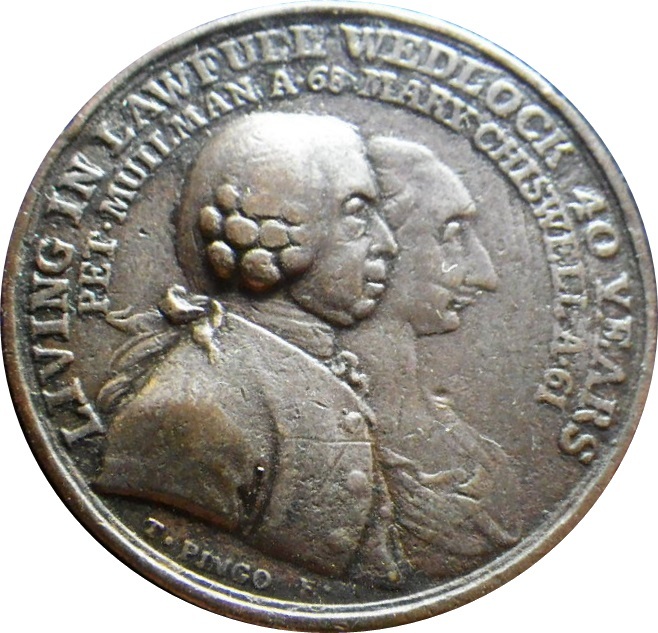 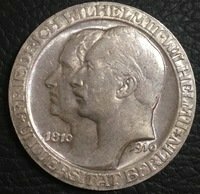 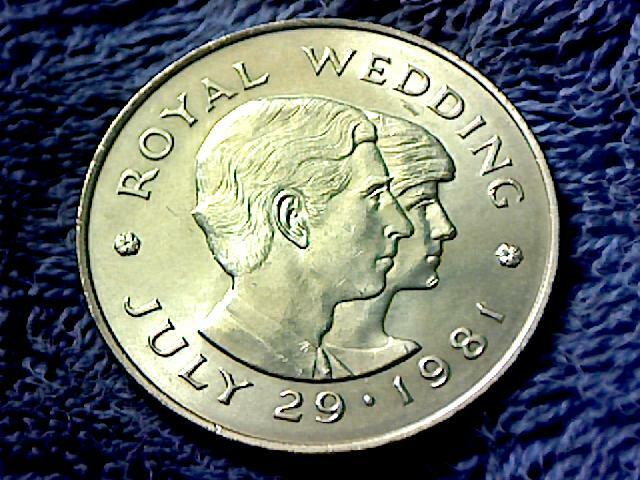 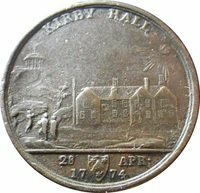 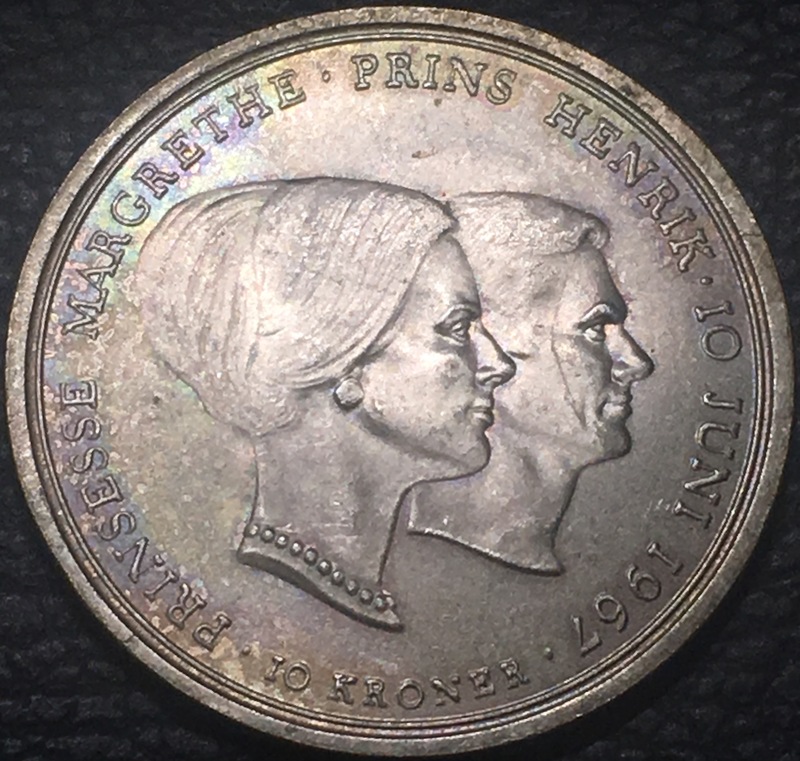 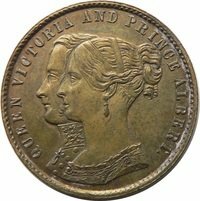 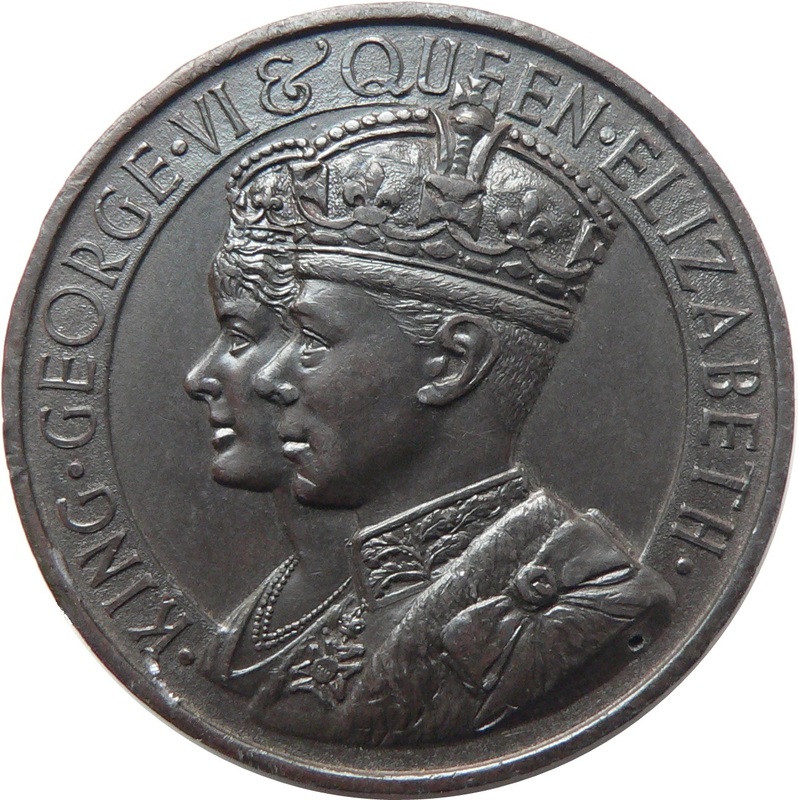 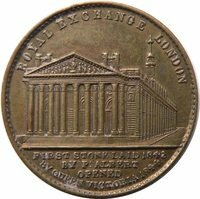 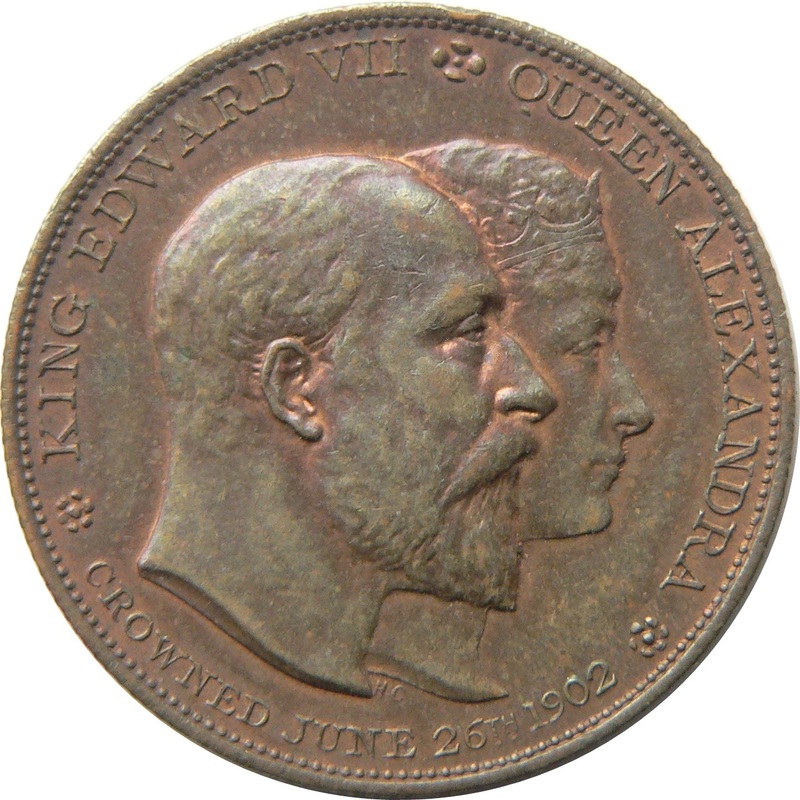 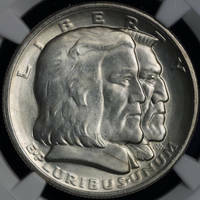 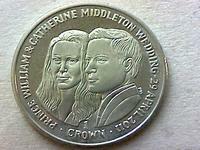 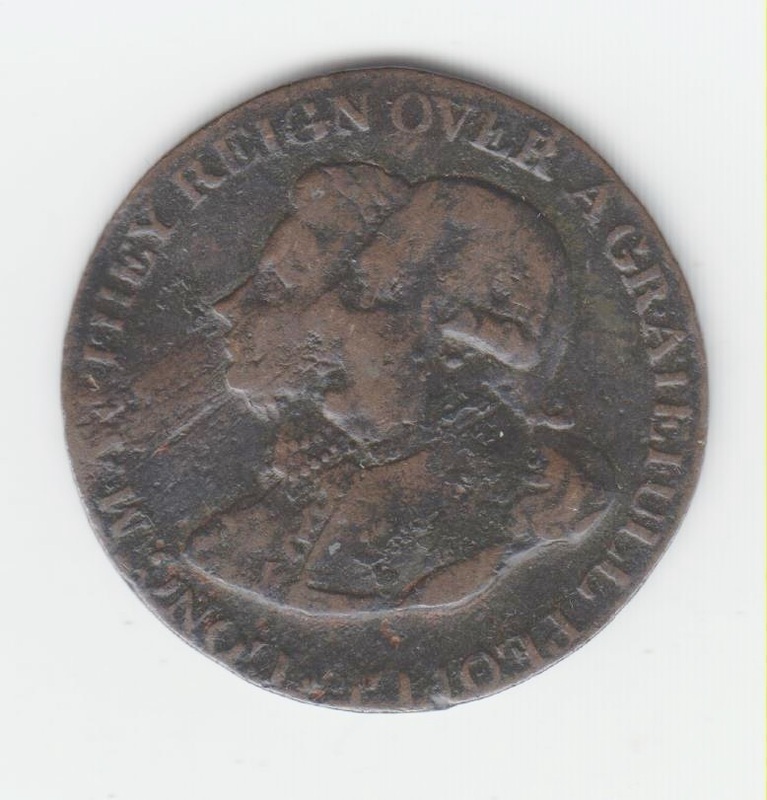 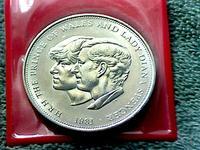 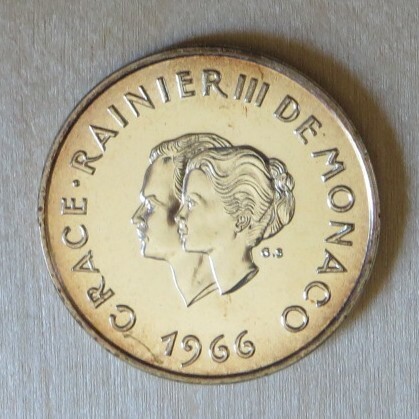 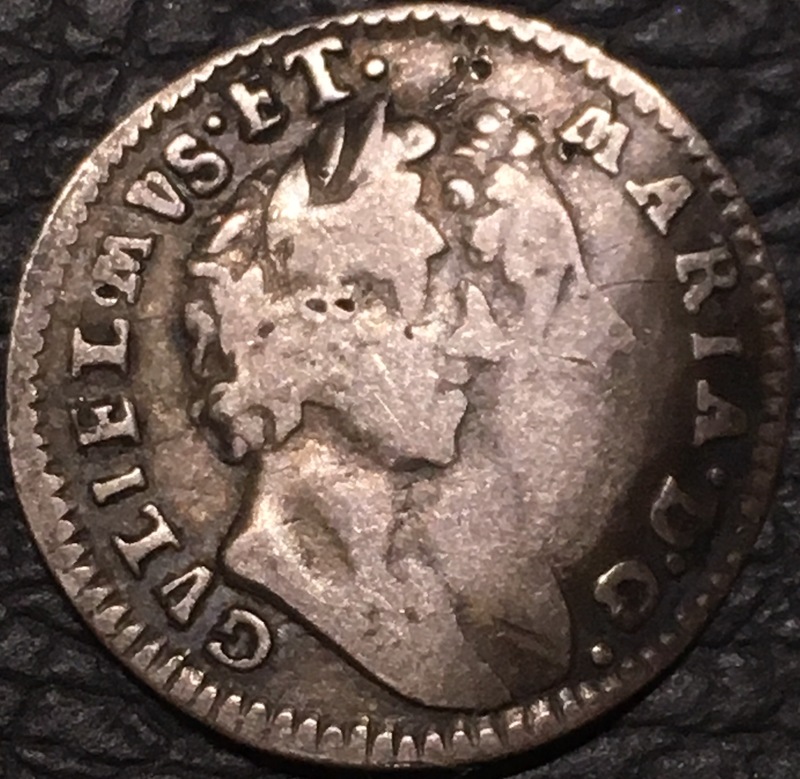 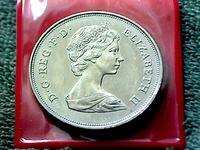 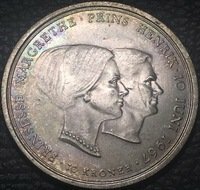 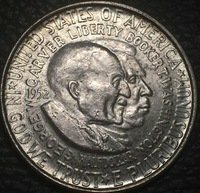 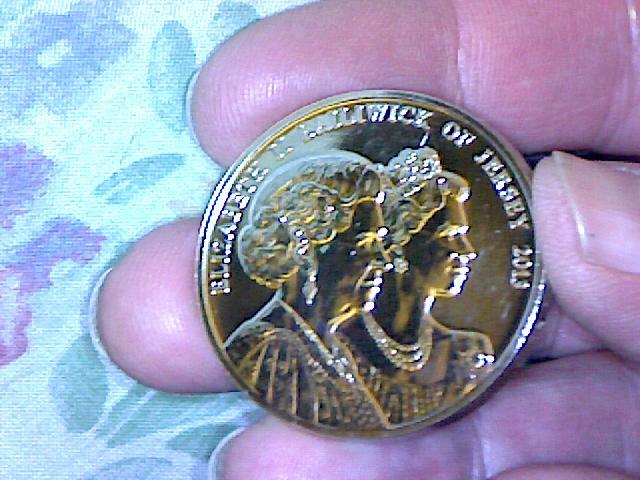 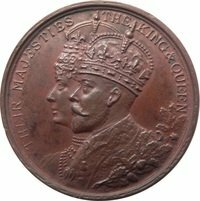 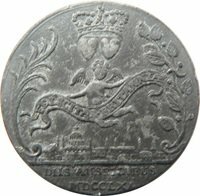 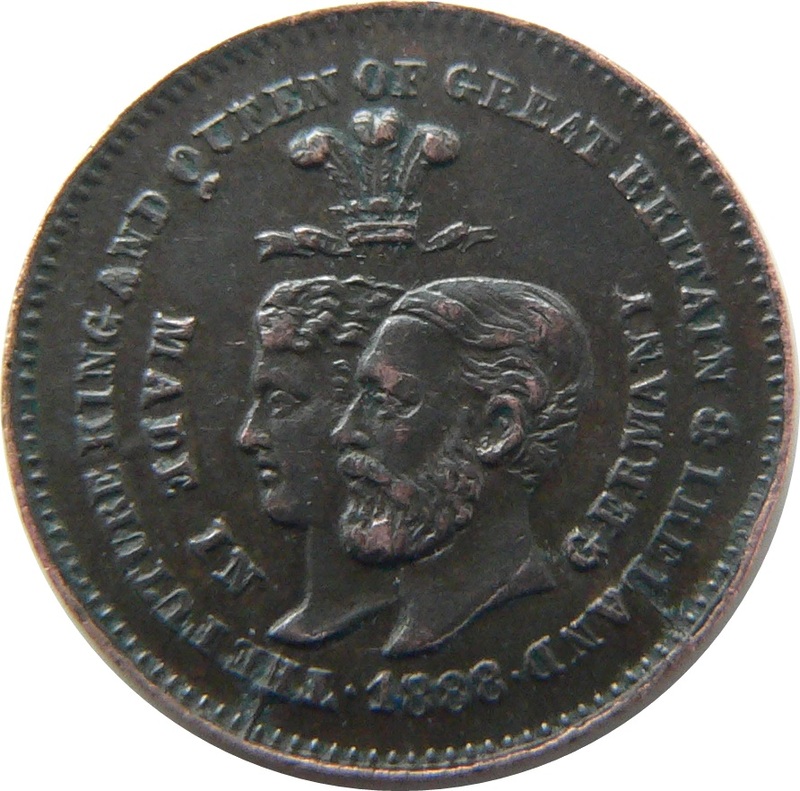 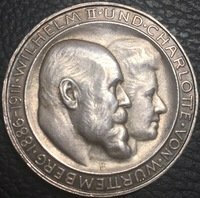 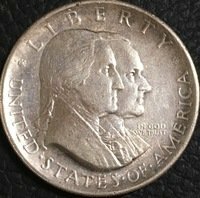 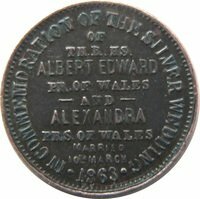 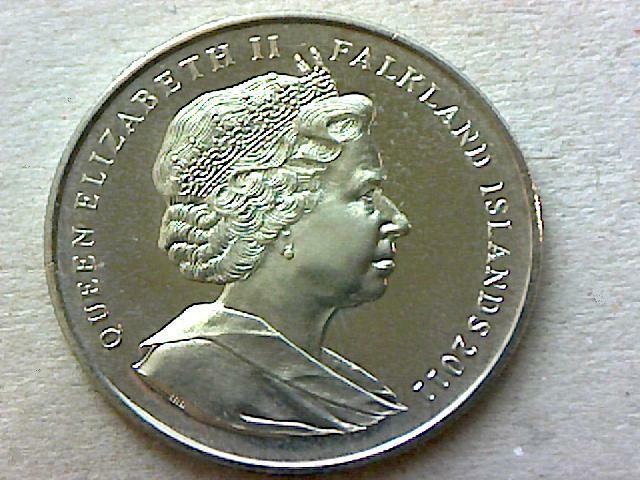 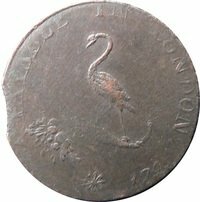 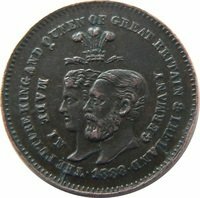 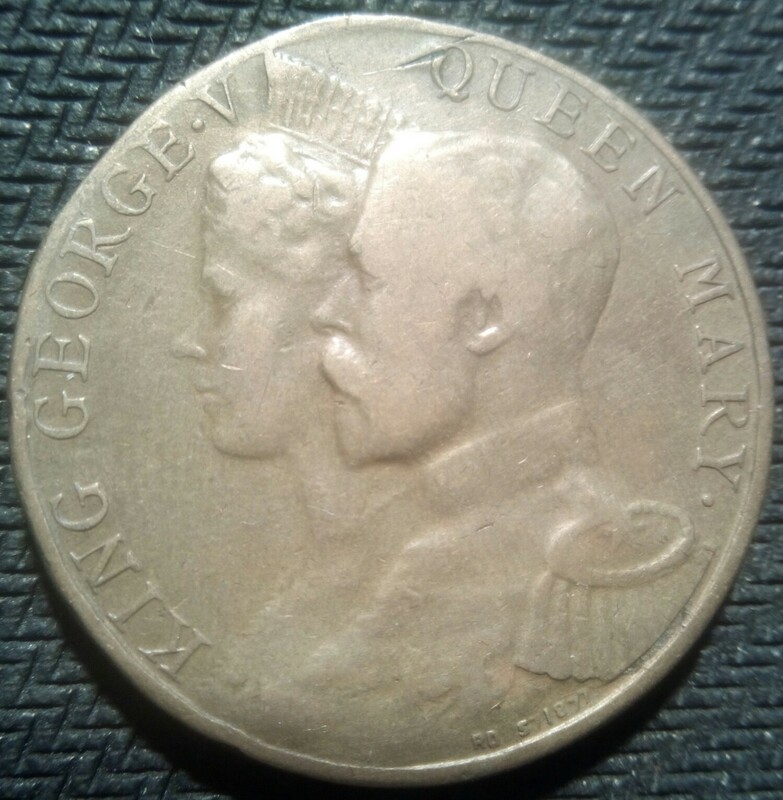 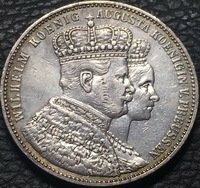 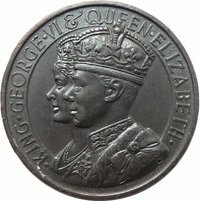 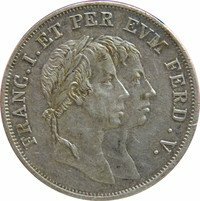 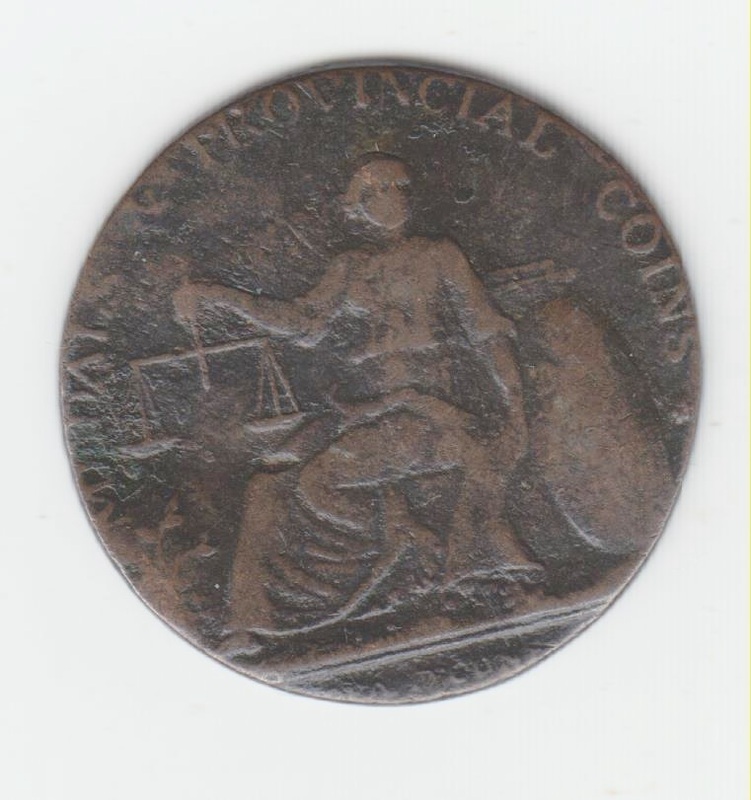 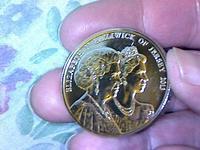 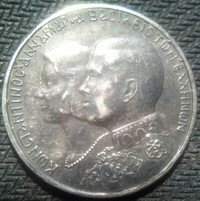 I thought it would be neat to compile a selection of our coins with two or more busts conjoined on them. 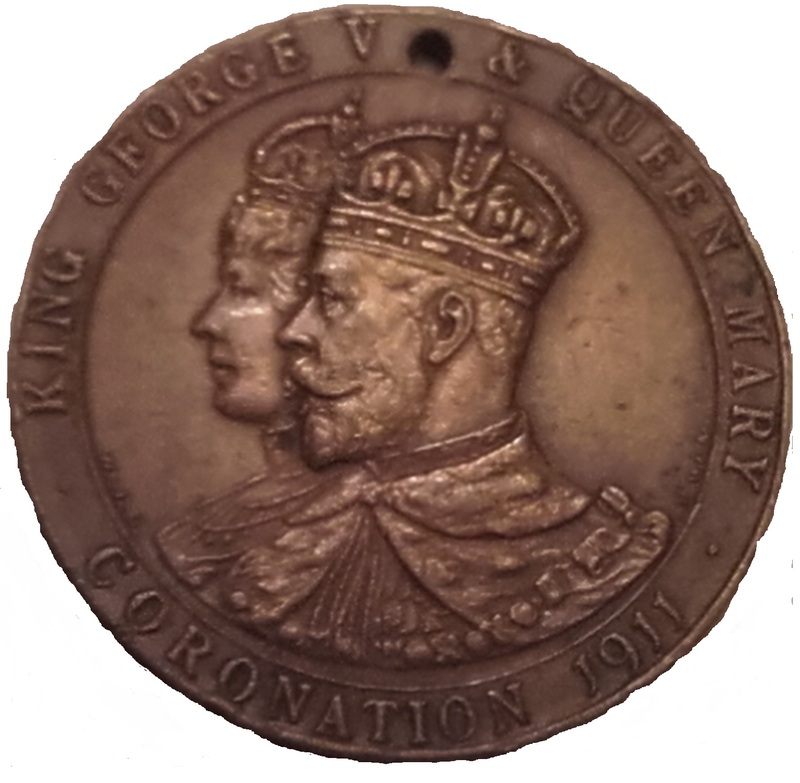 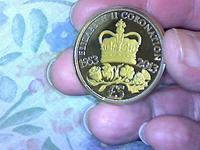 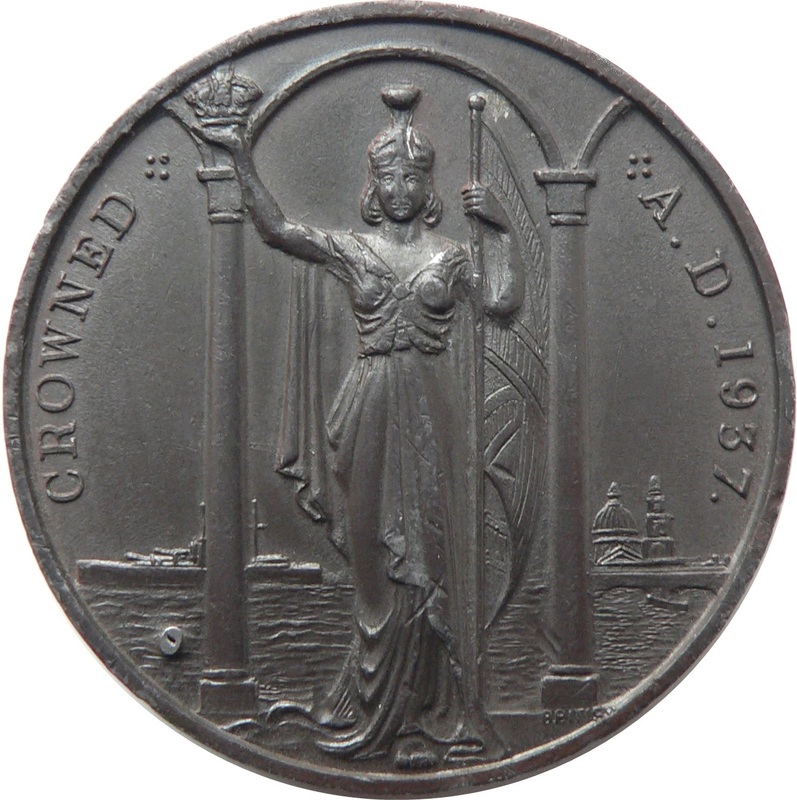 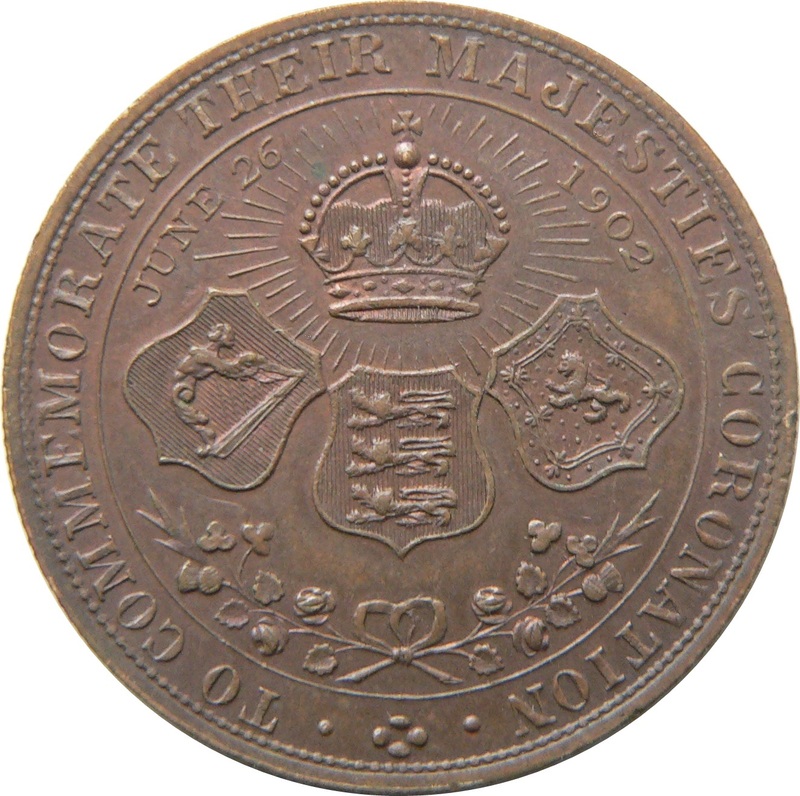 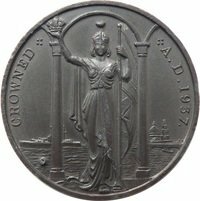 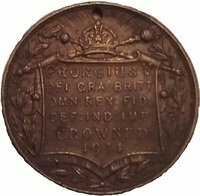 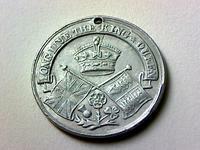 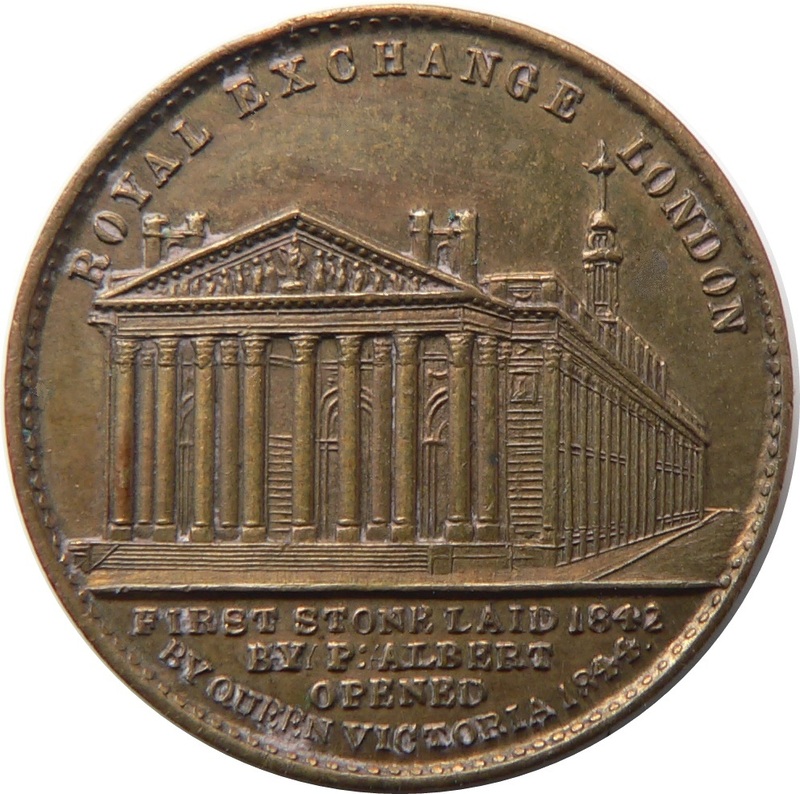 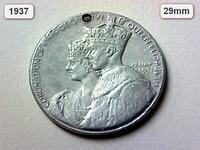 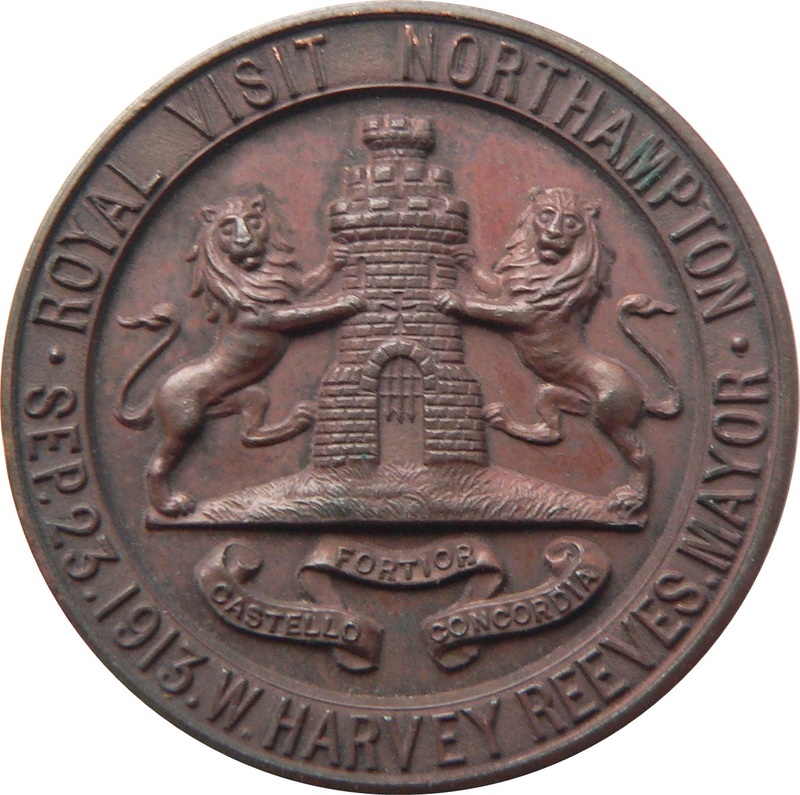 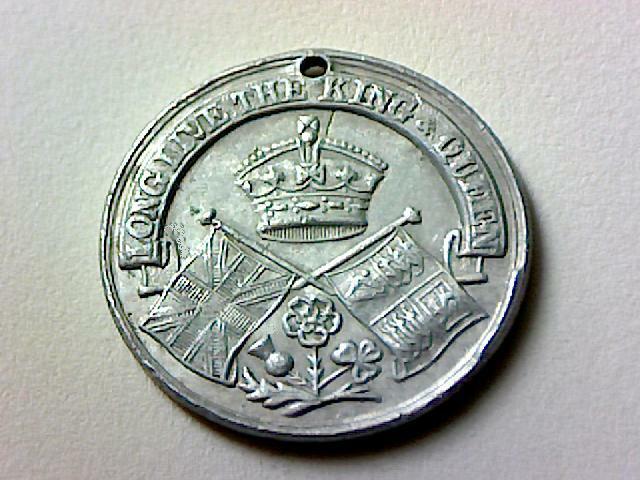 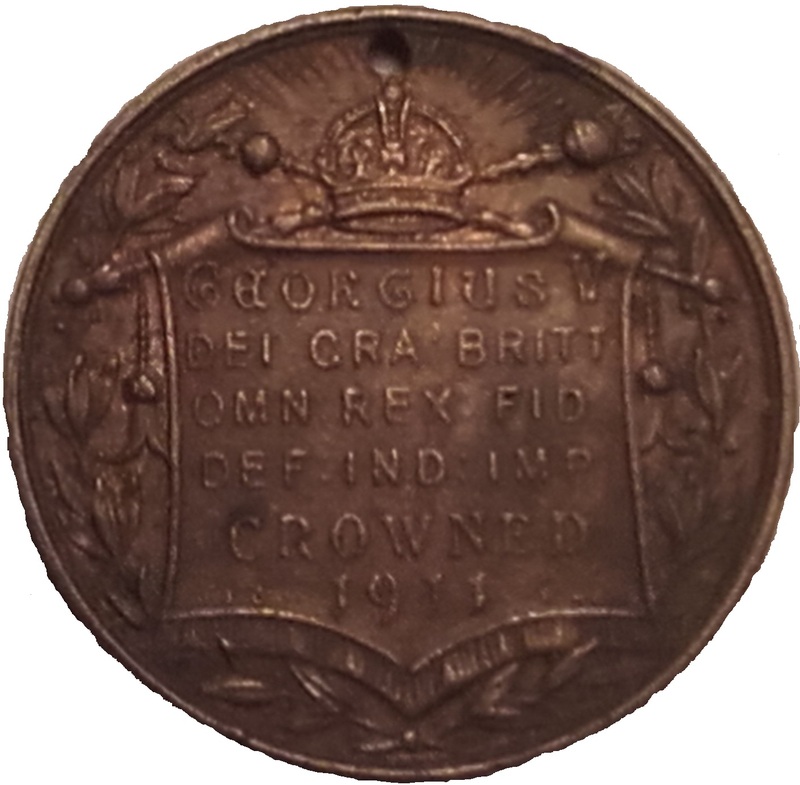 Another piece of exonumia from the 1911 coronation. 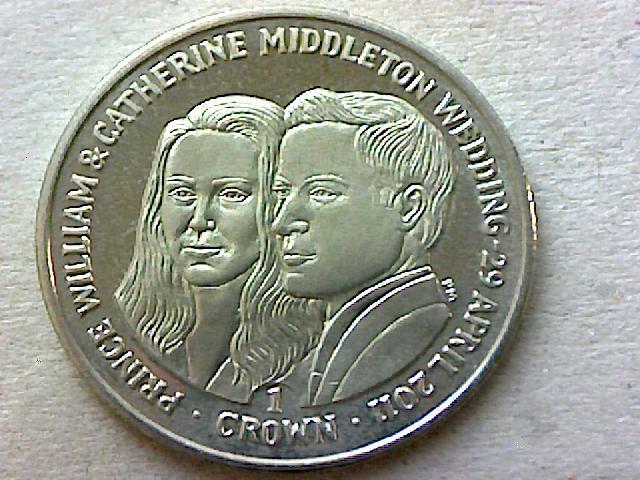 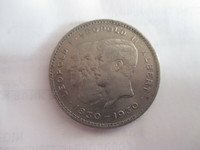 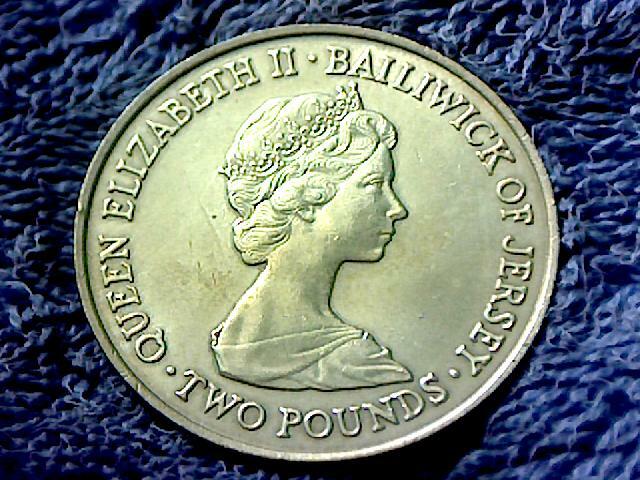 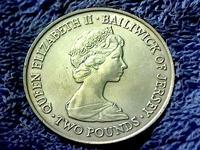 There’s also a Gibraltar £2 with the Conjoined bust the same as the 2p. 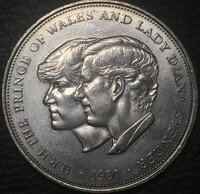 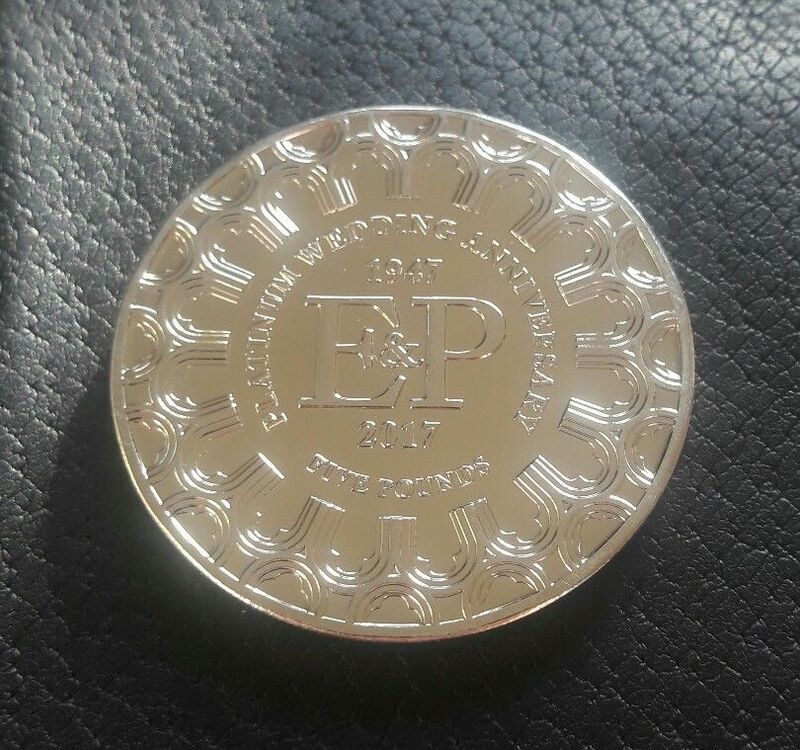 They are presumed to have been put into circulation by a private entity ! 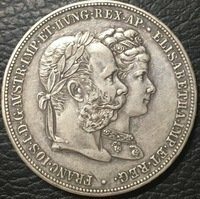 Some nice stuff already posted! 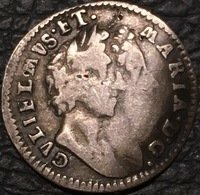 I'll go again. 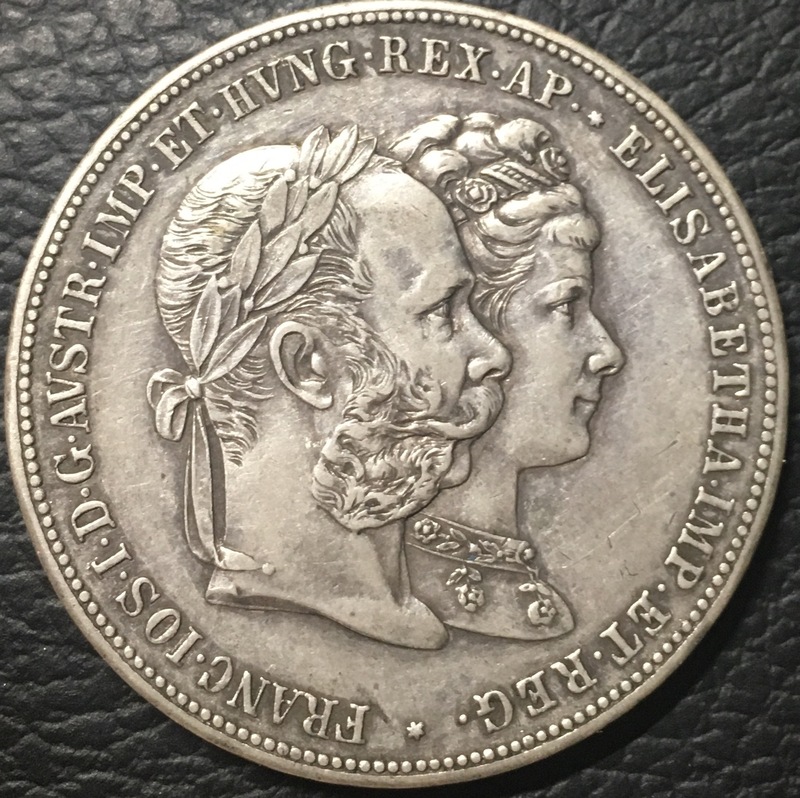 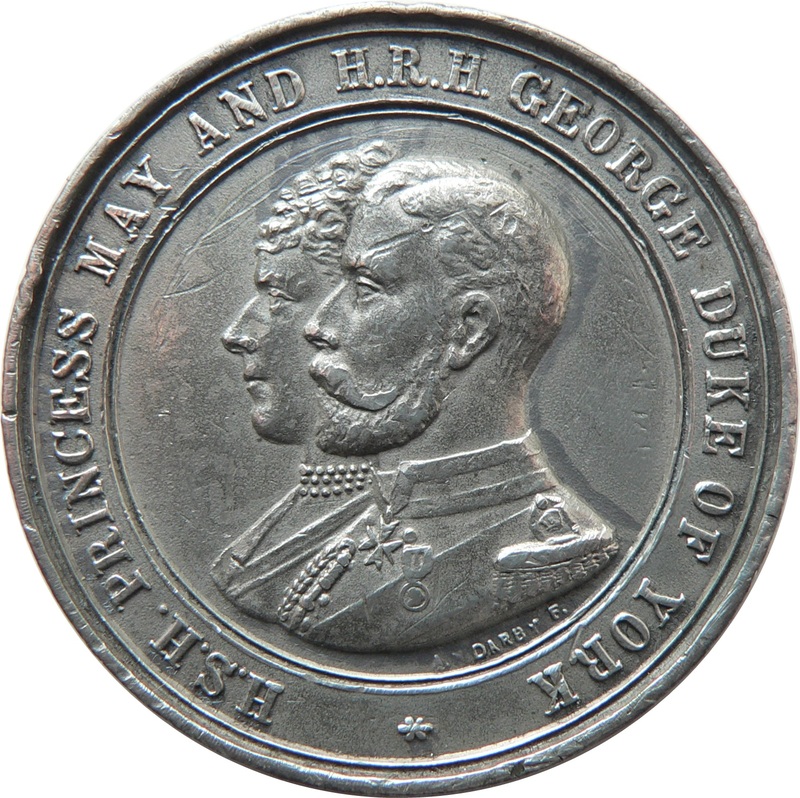 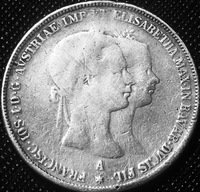 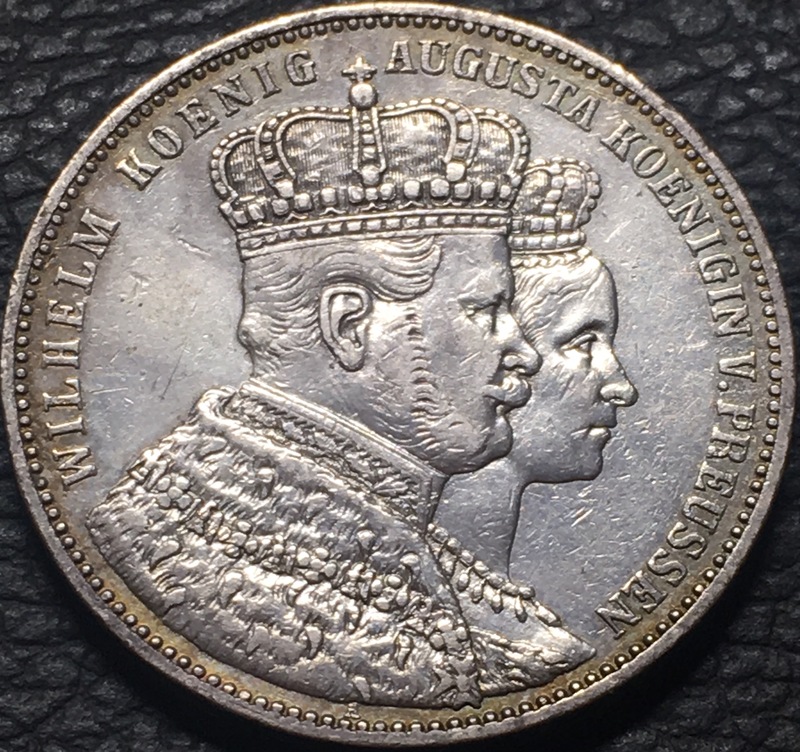 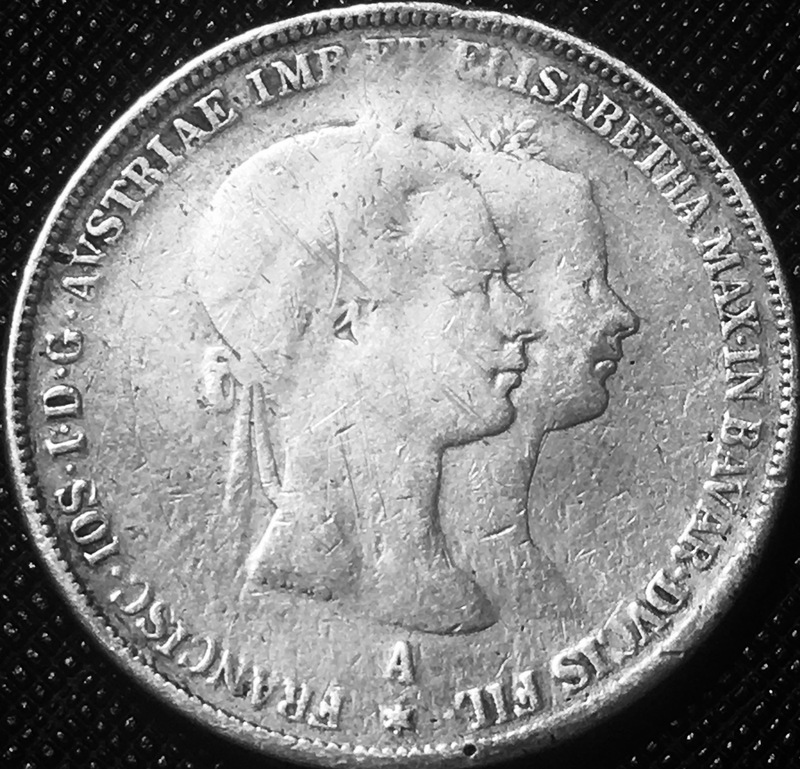 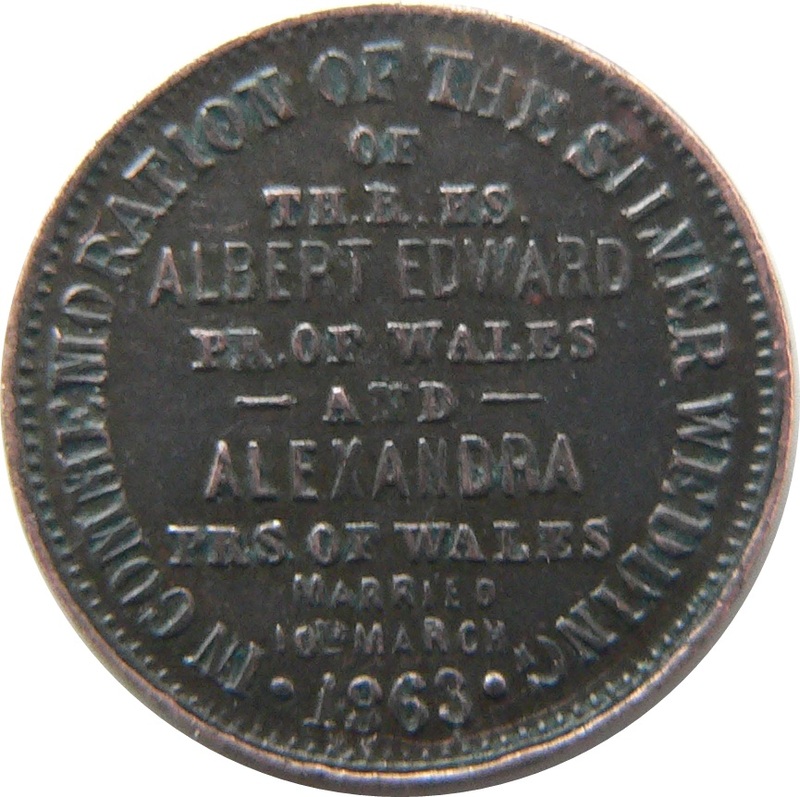 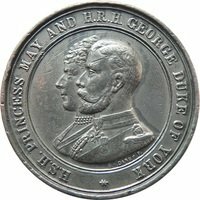 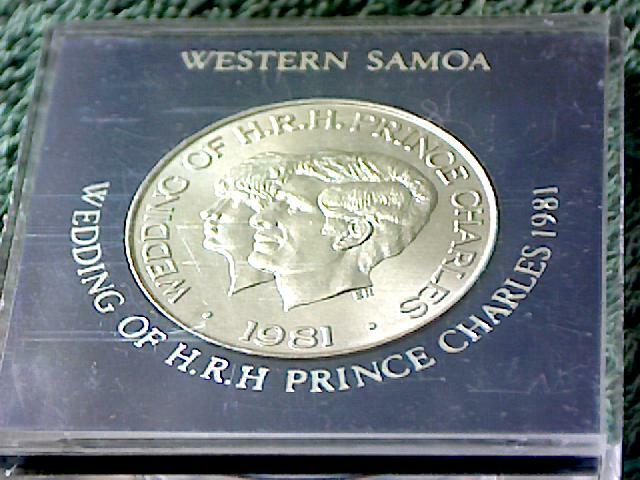 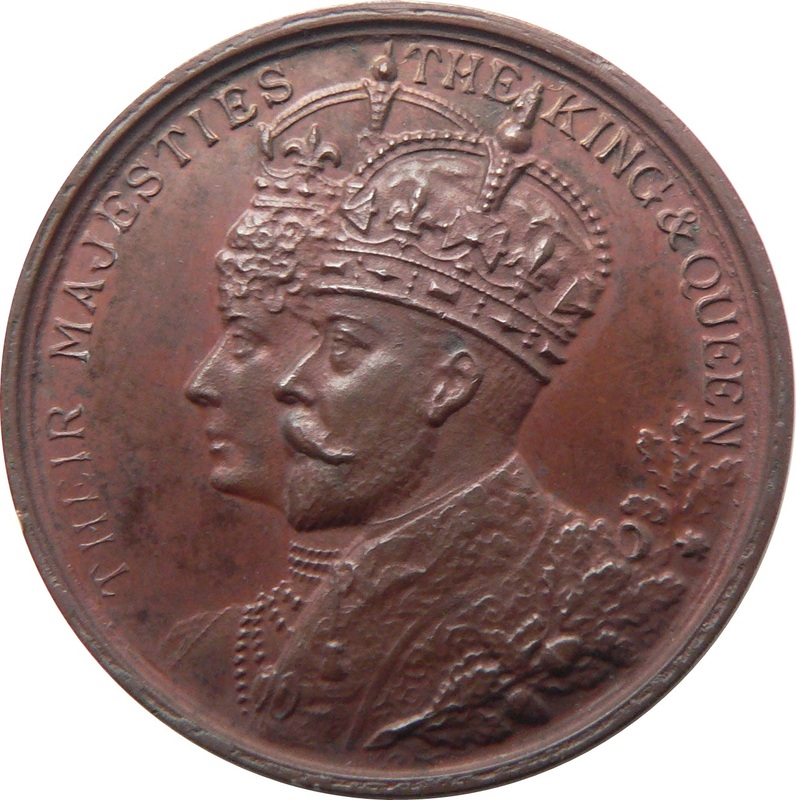 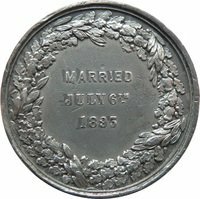 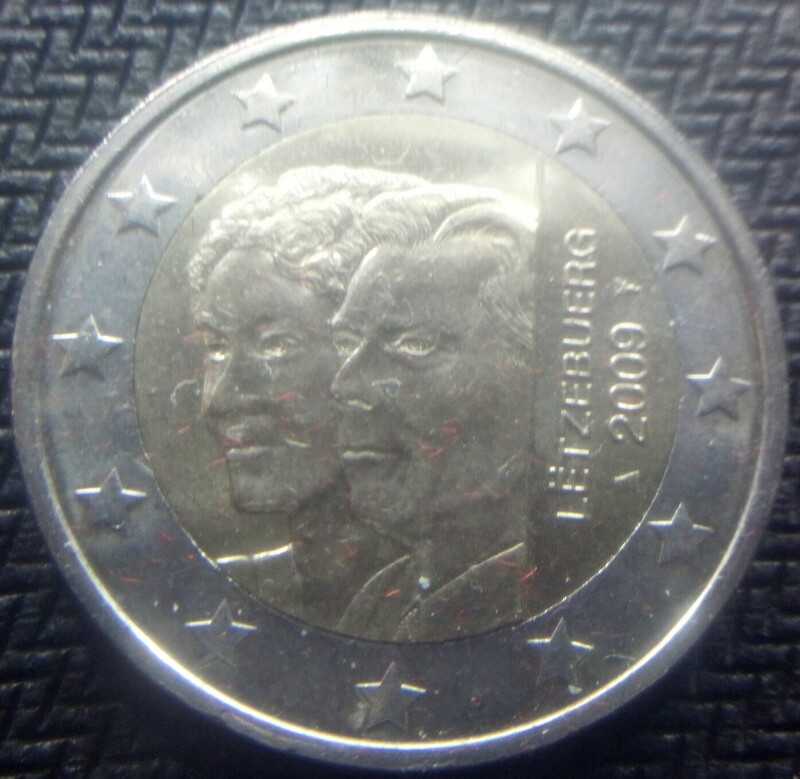 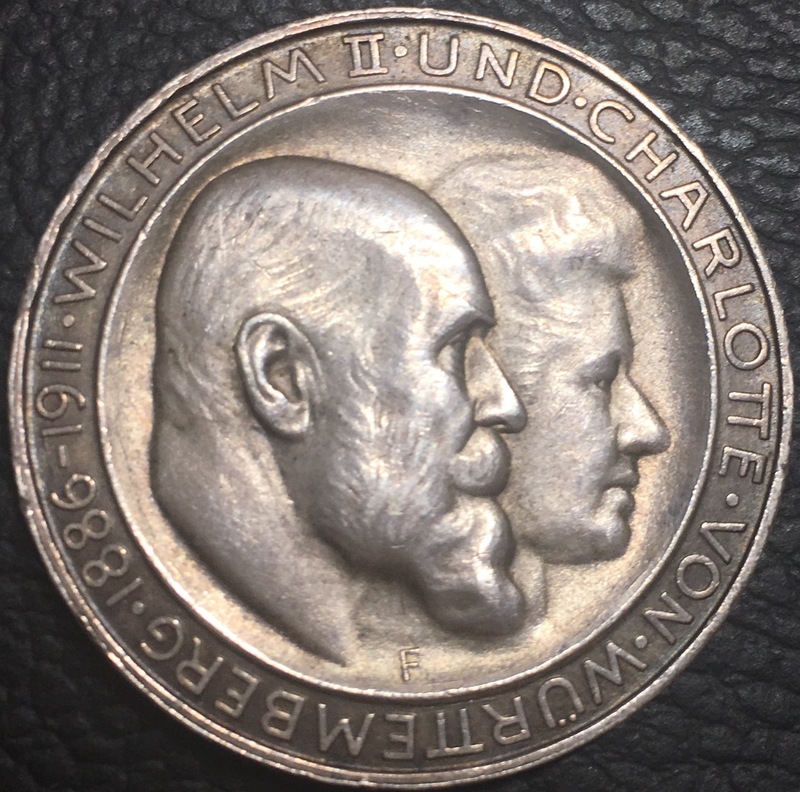 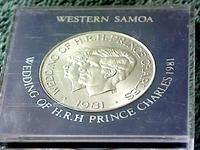 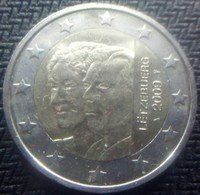 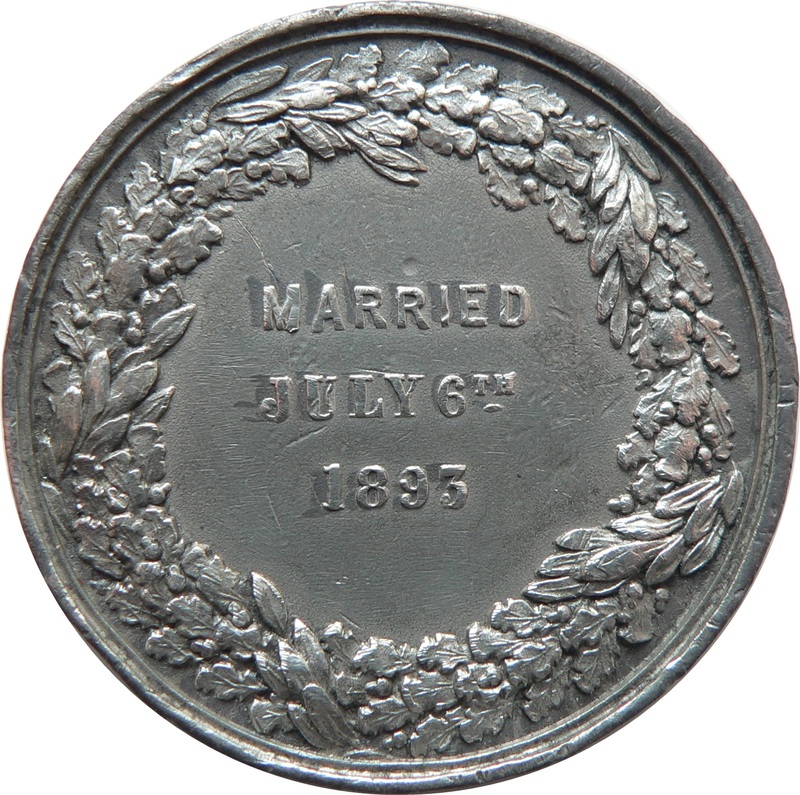 The first commemorates the marriage of Franz Joseph to Elizabeth of Bavaria, and the second was issued for the 25th anniversary of their wedding. 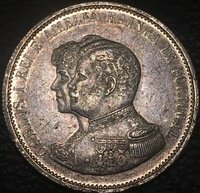 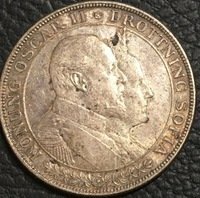 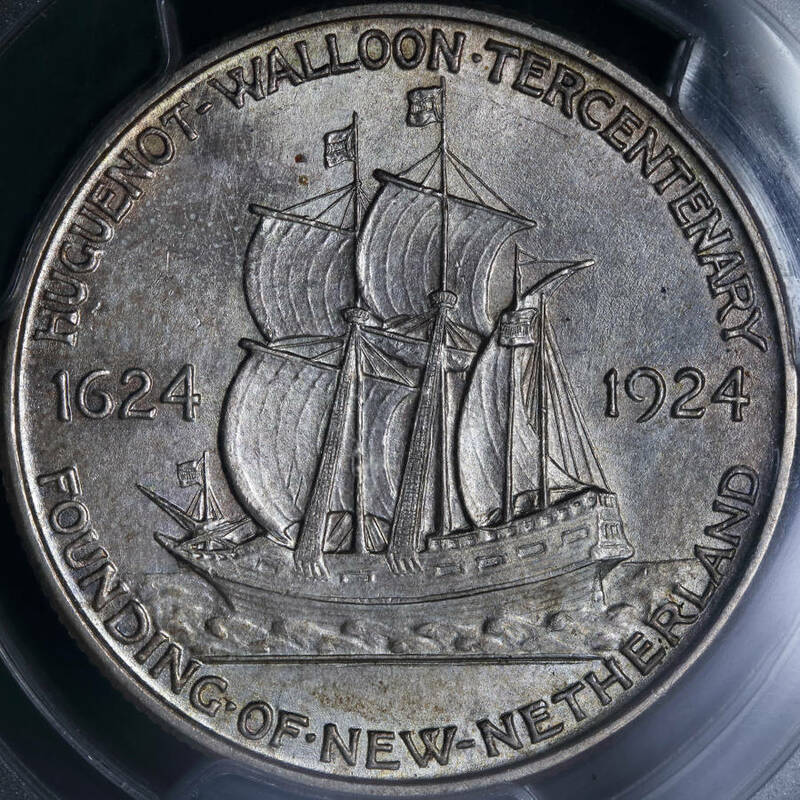 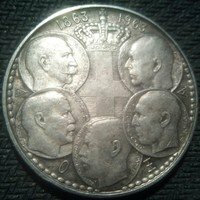 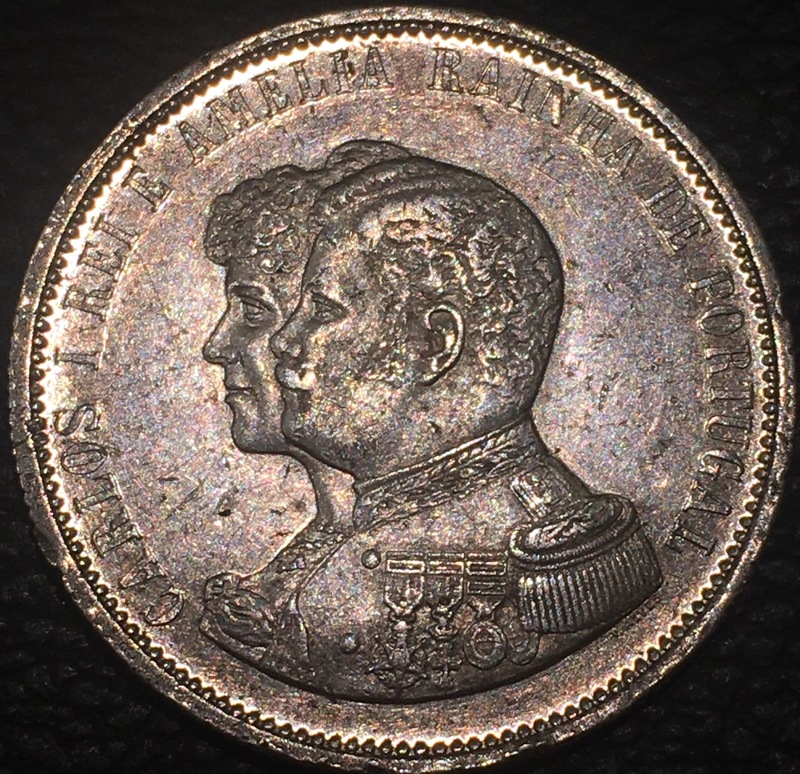 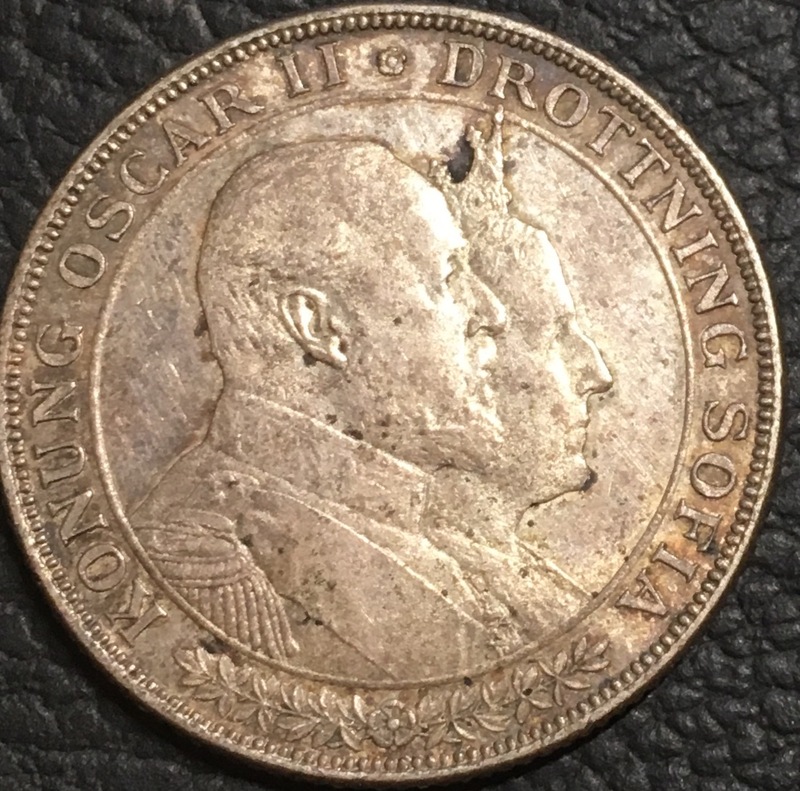 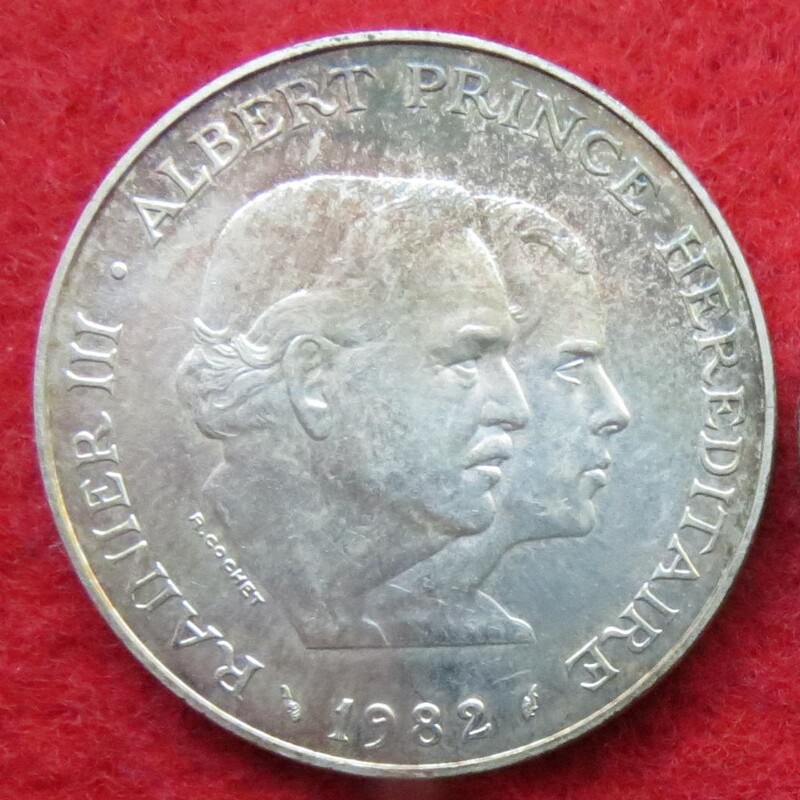 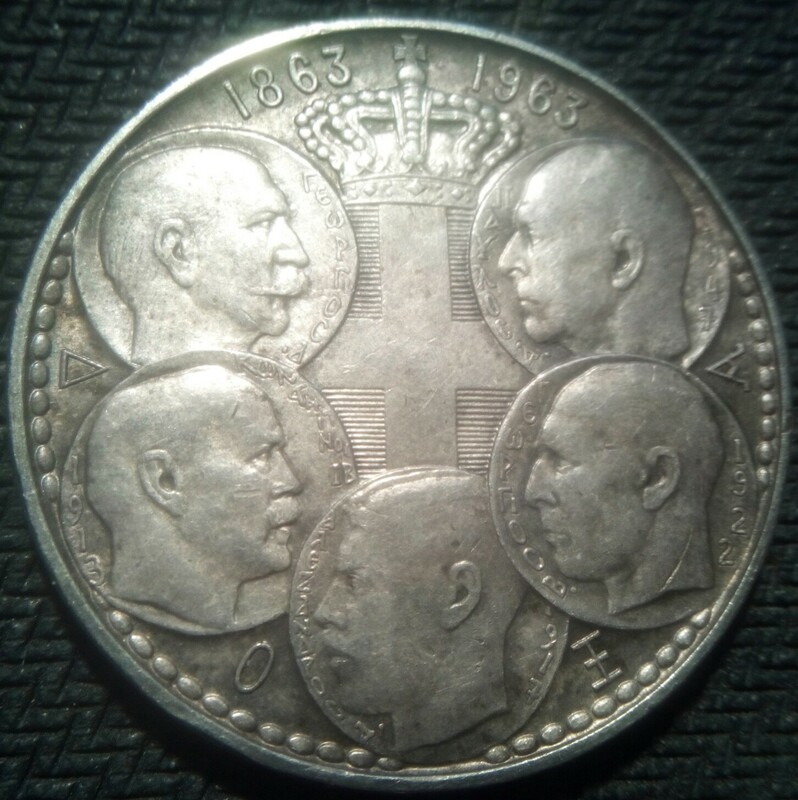 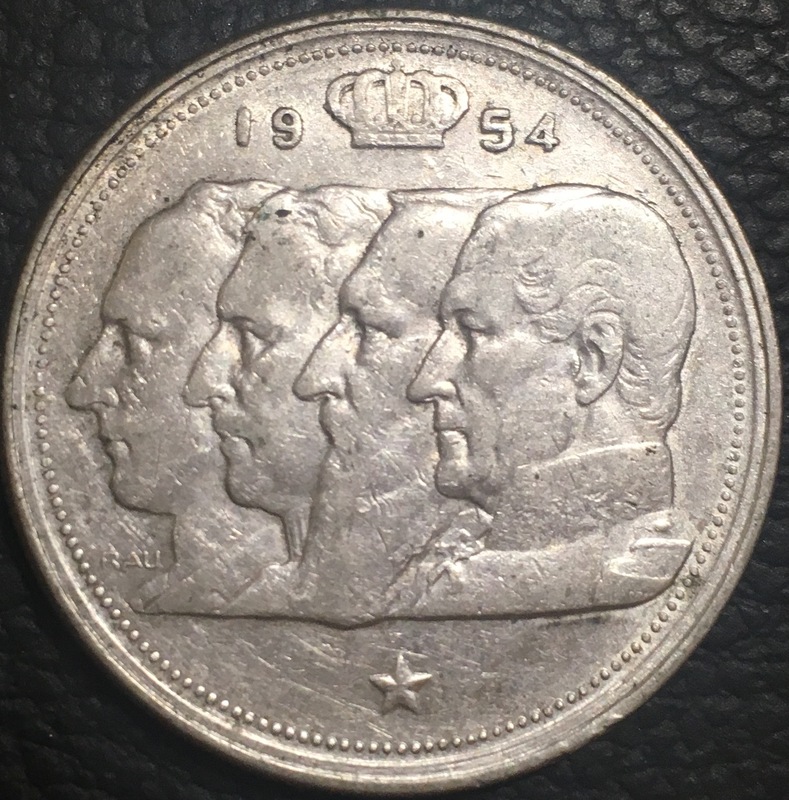 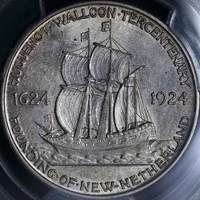 The only one I have at the moment is this Belgium one with two Leopolds and an Albert on it. 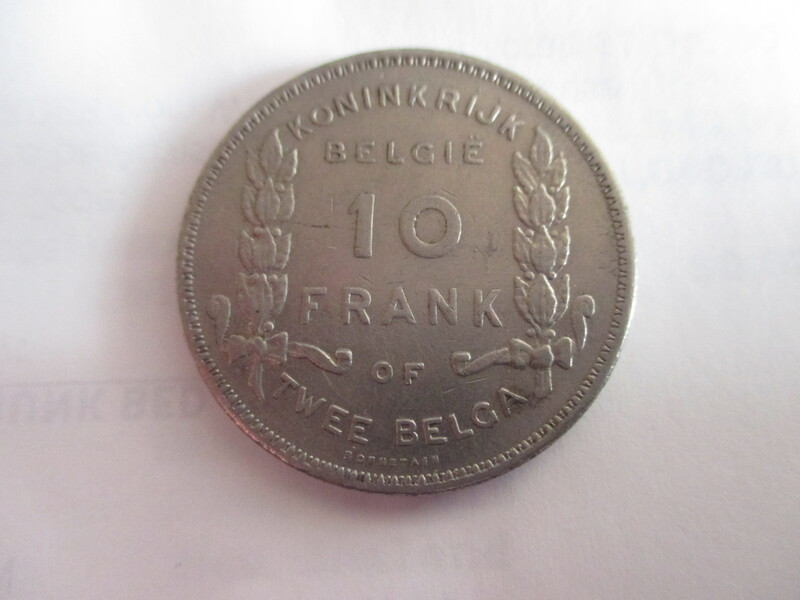 Belgium seems to be especially fond of doing this. 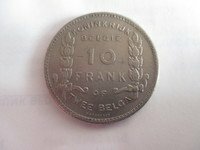 commemorating the renewal of the Belgium-Luxembourg economic union. 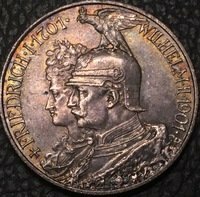 Interesting topic and an part of my collection I definitly should expand. 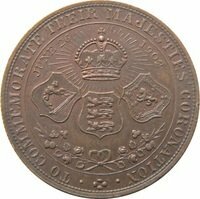 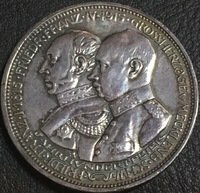 I have here a coronation token of 1830, Ferdinand V as King of Hungary by his father Franz I of Austria in Pressburg - Bratislava. 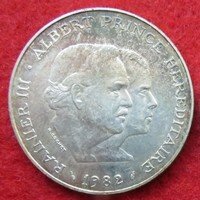 I think those weren't posted yet. 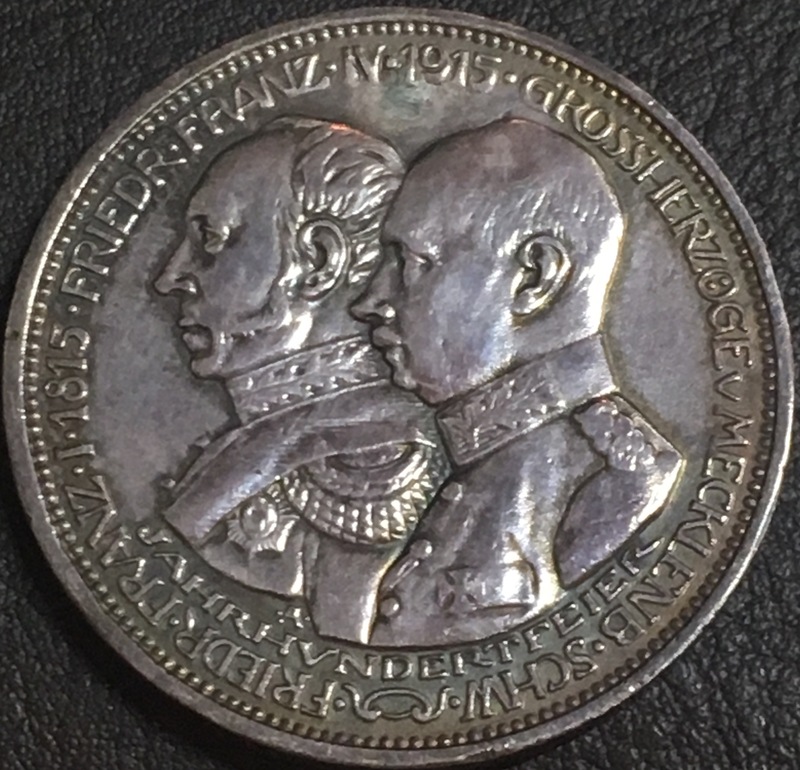 200 and 500 spanish pesetas. 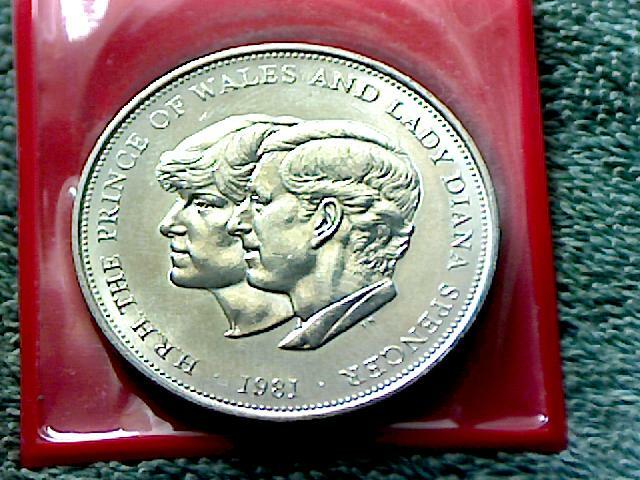 And of course everyone knows Charles and Diana! 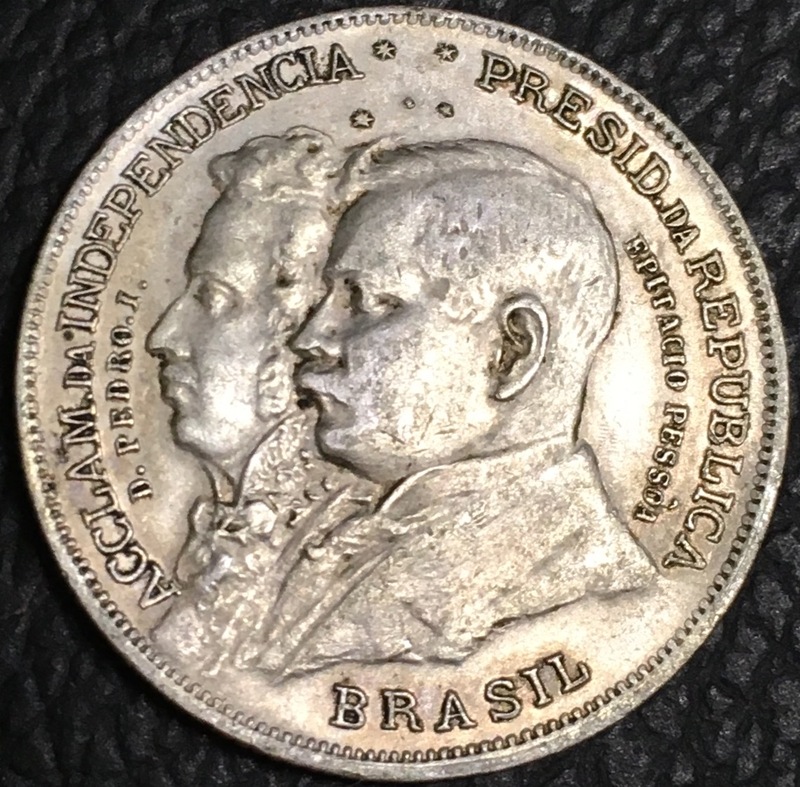 Don Pedro I, first Emperor of Brazil and the incumbent Brazilian president. 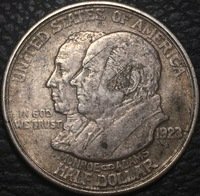 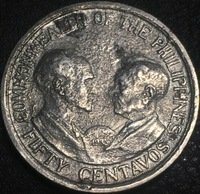 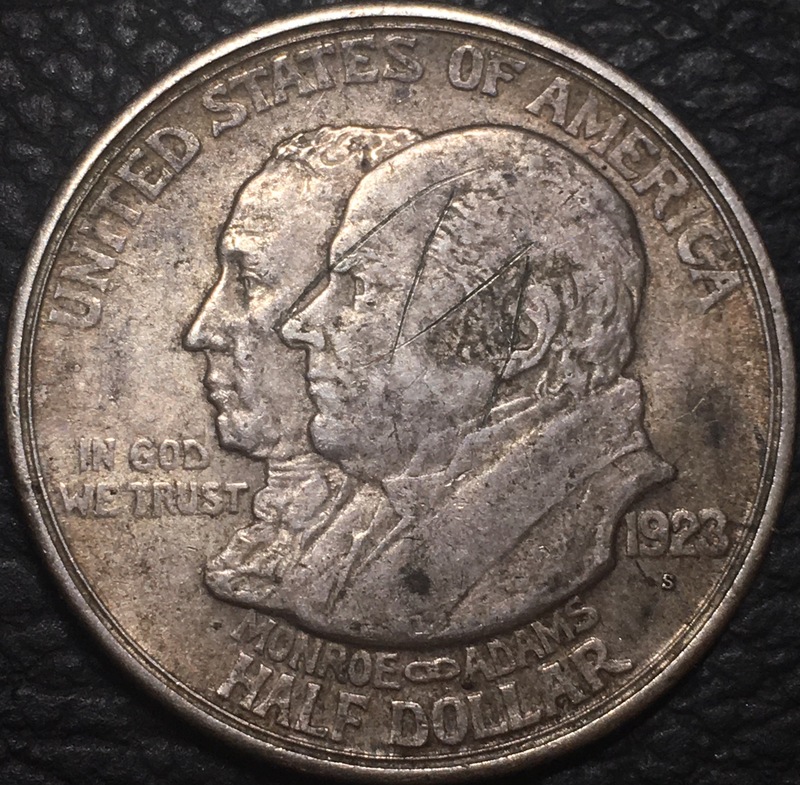 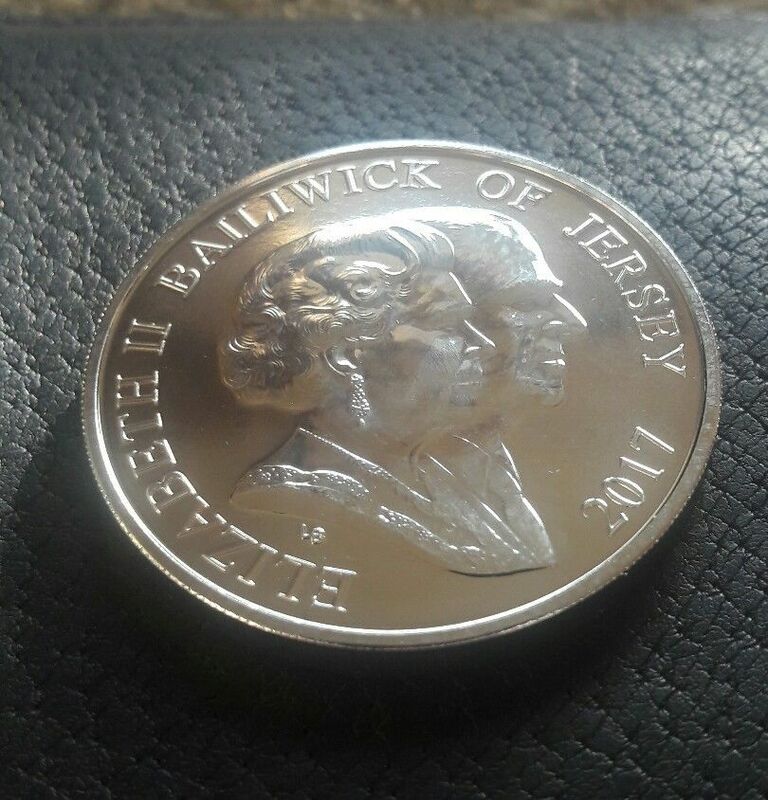 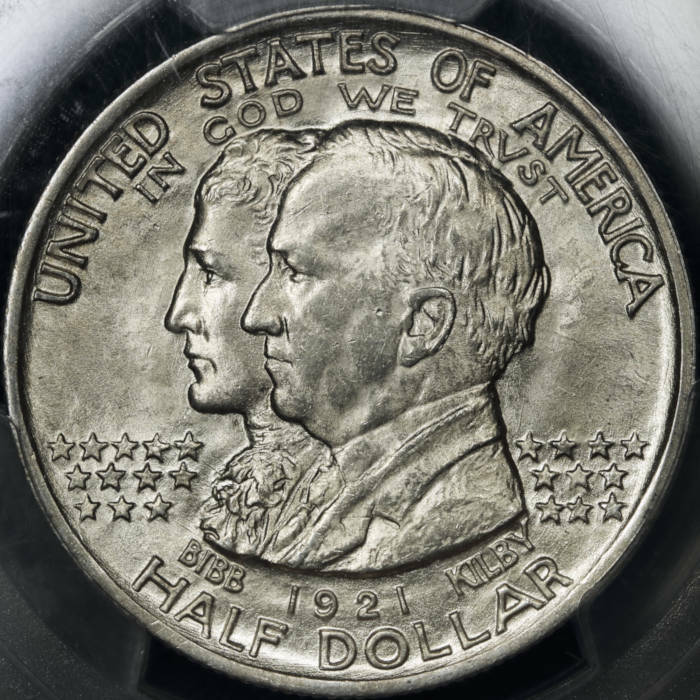 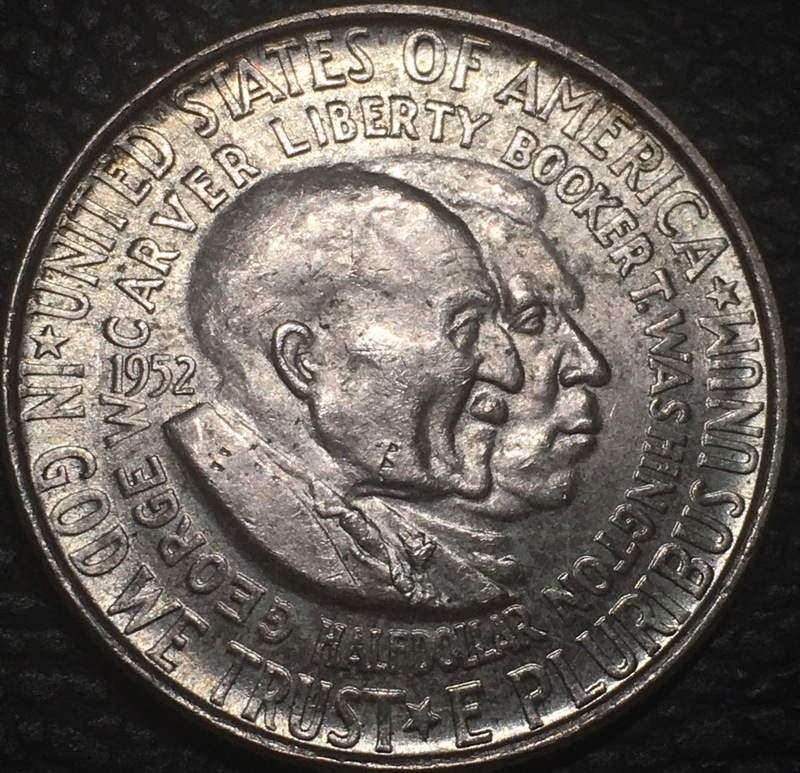 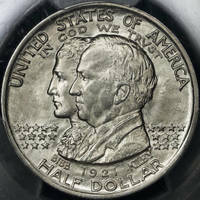 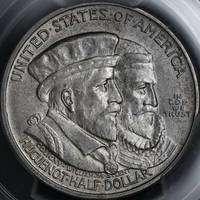 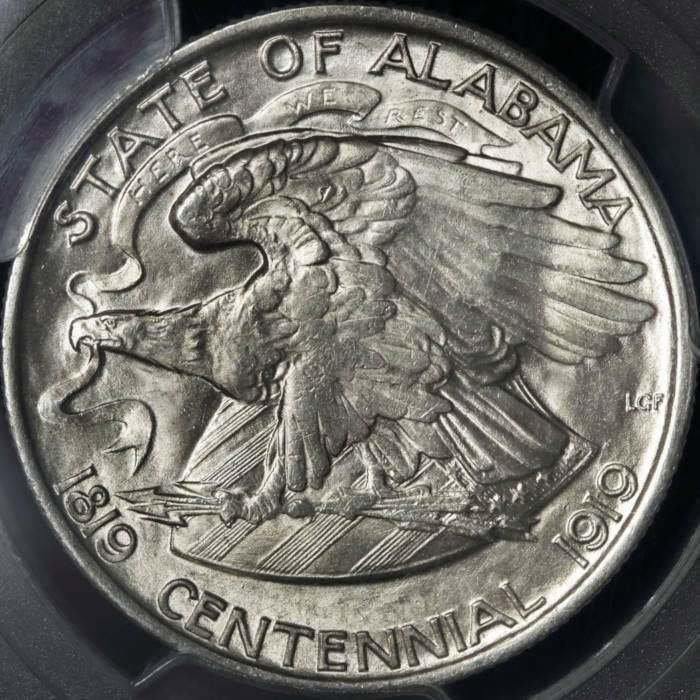 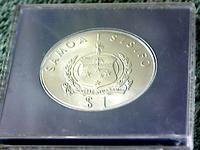 Murphy and Quezon on a rare (20k mintage!) 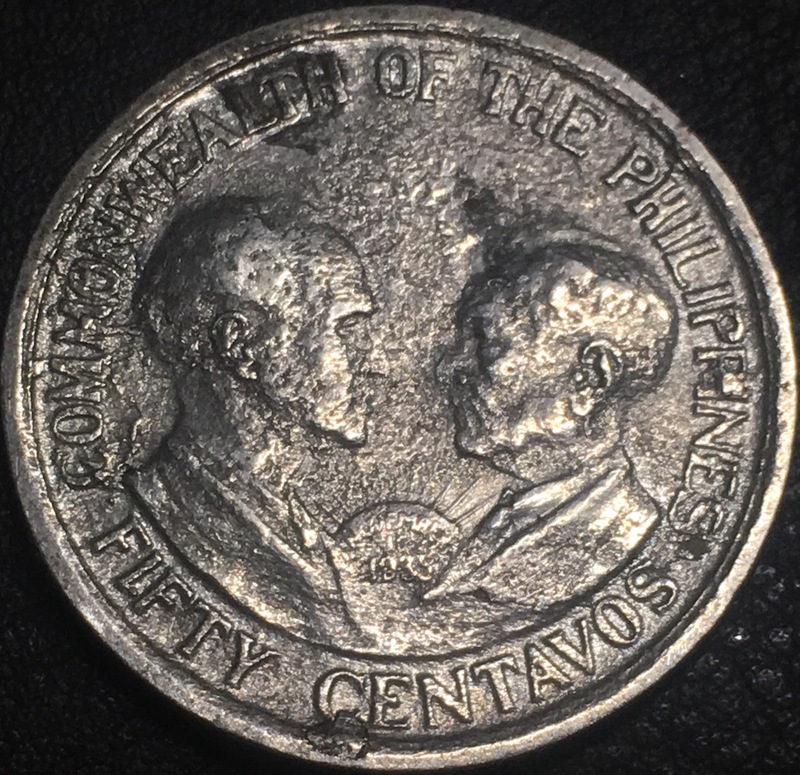 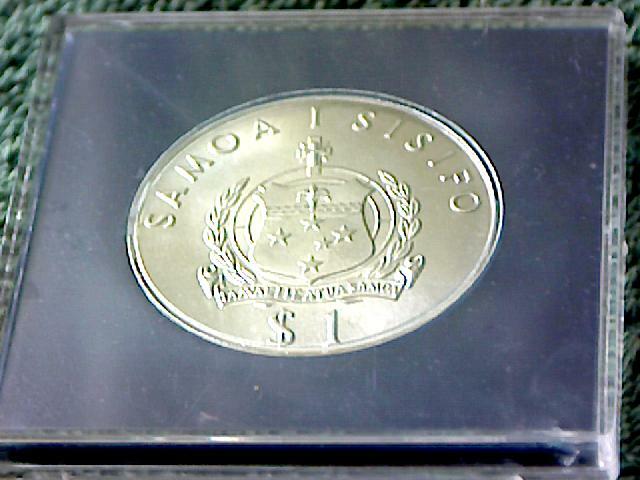 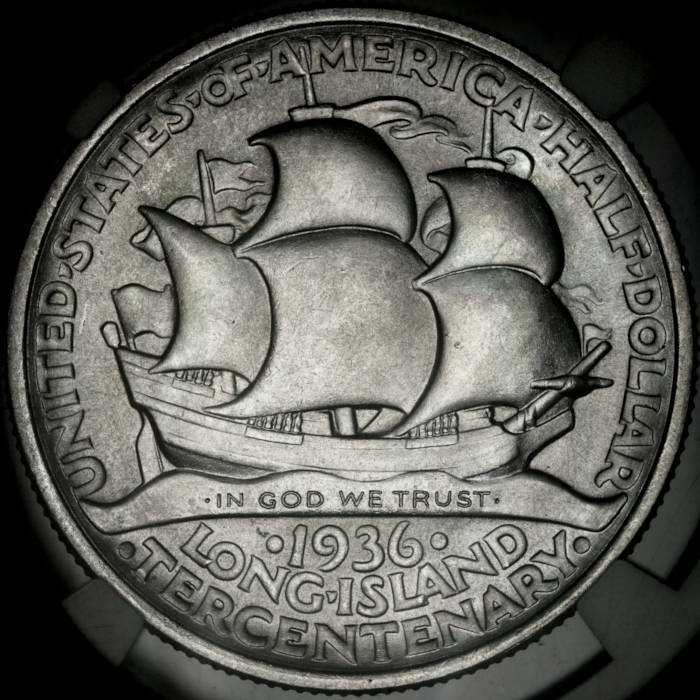 Philippine commemorative from the Manila Bay Hoard.